No doubt that majority of motorcycle enthusiasts crave for big bikes, which are synonymous with speed, power and advanced technology. 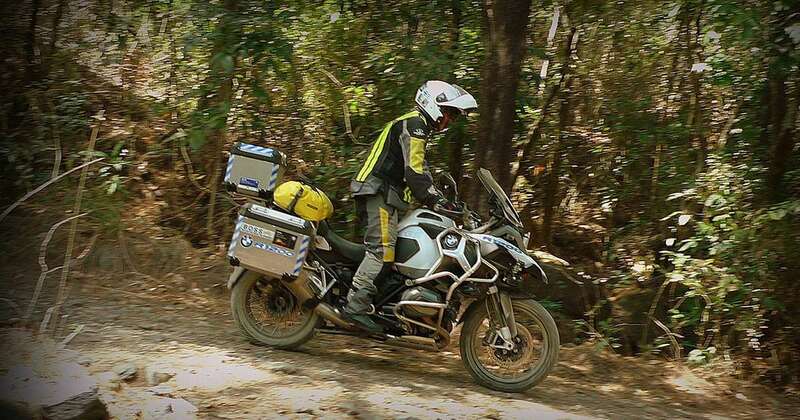 But the reality is that not all can afford these big, exotic two-wheelers, and many end up frustrated on not being able to own their dream bikes. 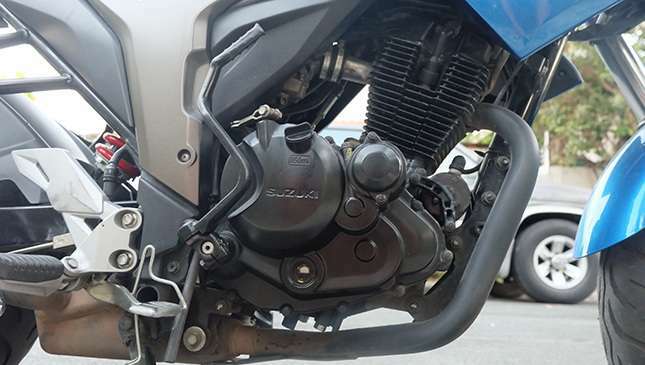 In the past years, a new design trend emerged wherein big bikes have their respective ‘mini-mes.’ Motorcycle manufacturers produce a carbon copy of their big motorcycles to meet the increasing demand for small bikes bearing minimal features. This approach gives individuals an opportunity to own their aspirational bikes...but in a cheaper, smaller package. 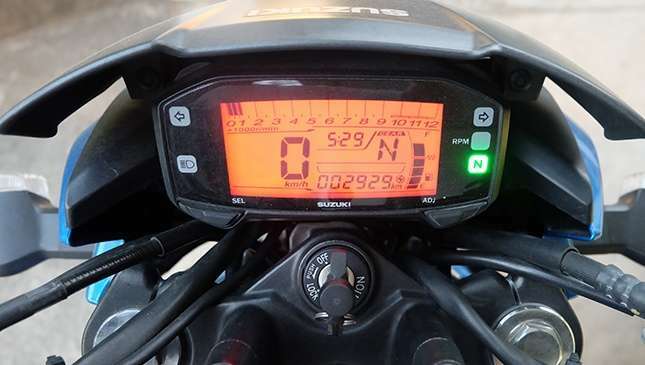 They follow the body shape, paintwork, headlamp and taillight design, and even the seat contour of the big bike, but omit the advanced electronic rider aids to cut costs. It's so identical to the big-bike version that once you’re short-sighted neighbor views it from a distance, he’ll probably think that you've already bought that million-peso race bike. Take the case of the new Suzuki Gixxer 155. Now topping the sales charts, this compact-sized street naked carries the design principle of the Suzuki GSX-R1000 super sport bike that garnered podium finishes in the MotoGP races last year. Clad with full-body fairing and a large windscreen similar to the GSX-1000R, the Suzuki Gixxer 155 can pass as the ‘mini-me’ of that Suzuki super sport bike. 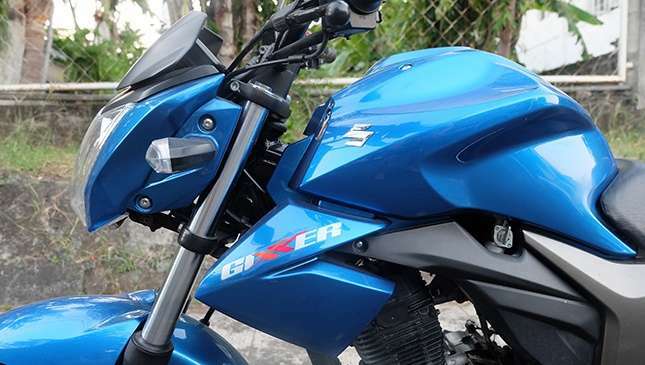 The official racing blue color from the GSX-1000R is carried over by the Gixxer 155. The matte black finish of the mag wheels and side mirrors of the mini-me version are likewise similar to its big brother. In many ways, the stance and silhouette of big Suzuki race bikes resemble that of the Gixxer's. 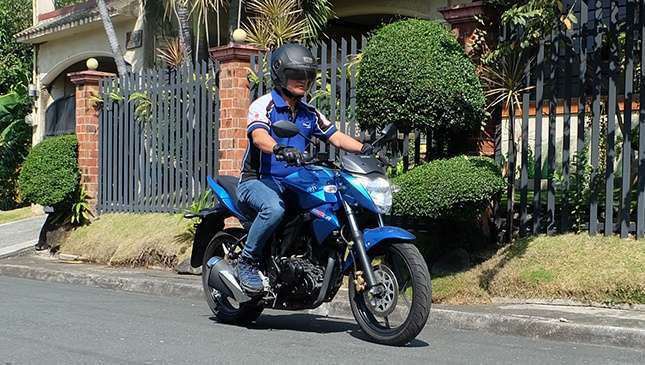 With a price tag of P89,900, the Gixxer 155 was created for commuters hankering for a stylish yet sturdy daily motorbike. It is not only too light to maneuver, but also light on the pocket. It offers a wide, well-cushioned seat that assures comfort for the rider and passenger whether in city traffic or on long rides. Having a seat height of 30.7in, an average-sized Pinoy like me will find his two feet flatly resting on the ground. This reduces stress on leg muscles brought about by endless tip-toeing. The Gixxer is dampened by a telescopic front suspension and a seven-step adjustable mono shock absorber at the rear. The high handlebar position puts me in a relaxed riding mode. So relaxed that I can endure squeezing in between cars during long hours in traffic. The Gixxer 155cc is powered by a four-stroke, single-cylinder, SOHC engine that puts out 14.8hp @ 8,000rpm. On a clear morning along C-5, I was able to squeeze the throttle to the fullest. 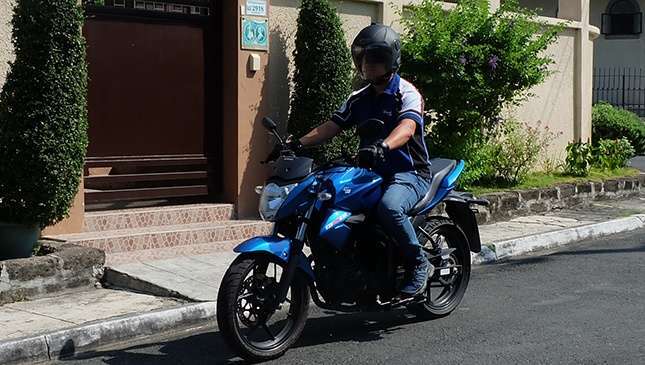 However, I still found the Gixxer 155 lacking aggressiveness in acceleration as I pushed it to its top speed of 115kph. In high revs, there's a slight engine vibration although I find it tolerable. 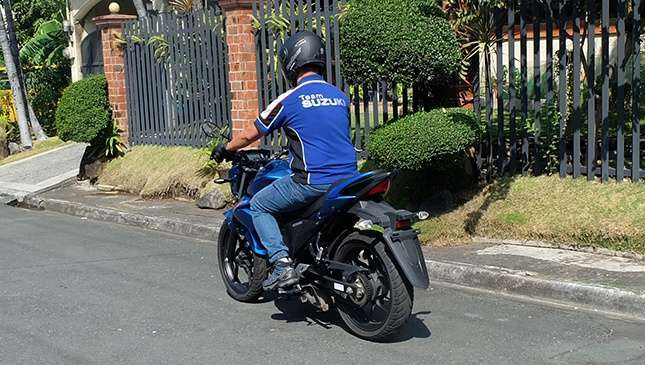 Nonetheless, the Gixxer is torquey, making it perfect for business use as well. 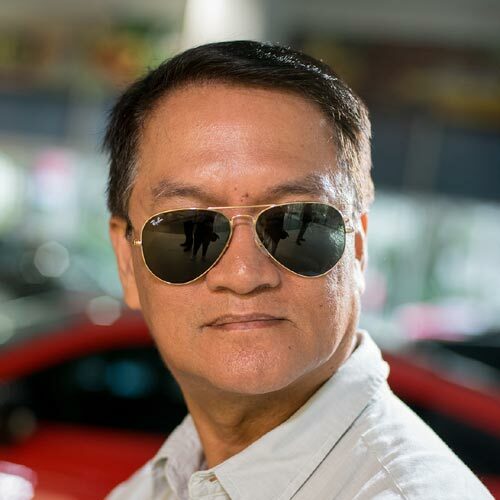 Hey, how about considering the motorcycle taxi venture for additional bucks? It's surprising to know that the Gixxer 155 still relies on an old school carburetor and electric/kick start system to fire up the engine. Still, it offers impressive fuel efficiency and clean emissions. The Suzuki Gixxer 155 is small yet fun to ride. Having a short wheelbase of 1,330mm, it’s easy to maneuver in tight spots. With the engine turned off, it takes only a little effort to push this 135kg bike into a parking slot. Its strong, highly rigid, diamond-shaped chassis was derived from that of the GSX-R1000 and Hayabusa, so it behaves well on corners. I didn’t sense any twisting of the bike’s main frame during abrupt turns. While simulating chicanes and doing figure eights, the Gixxer 155 showed a solid ride. Take a closer look at the Gixxer and the more you’ll appreciate its detail. Underneath its compact windscreen is a full digital instrument panel with a gear level indicator and high rev warning lamp. These important features are often ignored by its competitors. The light switches and horn and engine starter buttons function with precision, which is a reflection of quality Japanese engineering. Also, the Gixxer's unique dual muffler design adds pogi points to this bike. Present times demand practicality. The Gixxer 155 may be miles away from the GSX-R1000 in terms of features and technology, yet it guarantees fun and dependability as a daily ride for much lesser cost. As a bonus, wear a complete set of Team Suzuki racing gear and you can pass off as a MotoGP rider. Overall, it’s a good looking street bike with decent, functional features. The Gixxer 155's characteristics will likely force your neighbor to look out from his window and envy this mini-me...again and again.